“I obviously had my differences with Attorney General Sessions, particularly as it related to the Cole Memorandum,” Gardner said. He ended his blockade in April after talking to Trump on the phone and getting what he described at a commitment to protect Colorado and other states where marijuana is legal. 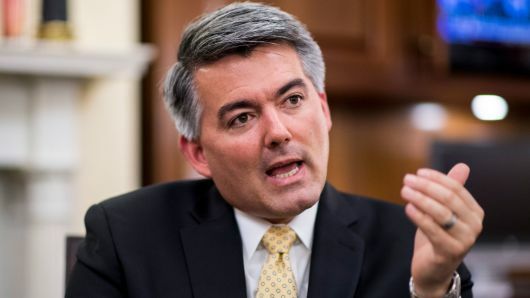 But Gardner was less certain about whether he’d support a bill to protect the investigation, which his outgoing colleague, Sen. Jeff Flake, R-Arizona, says he will try to pass before leaving office. Sen. Michael Bennet, a Colorado Democrat, was clear about his position on Twitter.